Does your dog have a nose? Then this course is for you! The benefits of learning how to utilise the power of the canine olfactory system are age-old, and this course will help you to develop these skills and add a very useful tool to your training belt. 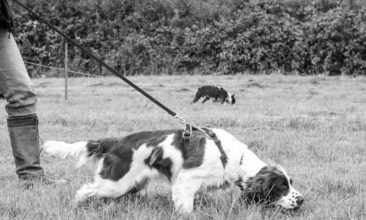 We will teach you how to get your dog searching for specific scents, teaching an active indication and a passive indication alongside an introduction to tracking. 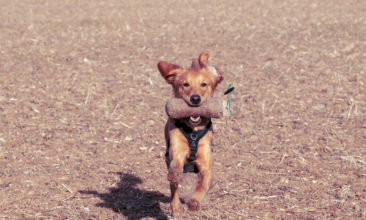 All of these games can be used in the house/garden and out on your walks to make for a great deal of fun and learning and are guaranteed to get your dog focused on the task at nose.